We, Carmen and Jon, are just two crazy people pursuing our dreams. Fruitealicious has always been a place for people to pursue what they love! In each store, we give our customers and employees opportunities and creative freedoms like imagining new drinks or customizing refreshments to the smallest details, and choosing decorations or music for the stores. In foodservice, there is never a day that doesn’t present challenges. But we relish these challenges because we believe it is the path to fulfillment. It may surprise people that our most important mission is about helping our staff learn what they are truly capable of and develop the self-confidence to do it. Every day at work there are situations where they learn important fundamentals for a happy and fulfilling life. Skills such as persistence, work ethic, positive attitude, how to communicate and empath for others are taught and tested through a typical work day. Many of our team members are young, and have little to no work experience. We have all been there. They will make mistakes and have accidents just like we did when we were young. The difference in our approach is that we believe these mistakes are valuable lessons for them. With your help and feedback, we can help them understand the importance of learning from failure and adversity. After all, a life of empowerment is dependent on our reactions to failure and adversity and not what happens to us. We thank you for your interest in what we do and we hope you get a chance to not only learn something new and experience our amazing drinks, but help us change the lives of our people and our customers. Your feedback and support are critical components of the mission to change lives each and every day. We invite you to be a part of our success, and become a part of our Fruitealicious family! And if you actually got down this far, thank you for really taking an interest in not only what we do but why we do it. It means a great deal to us. 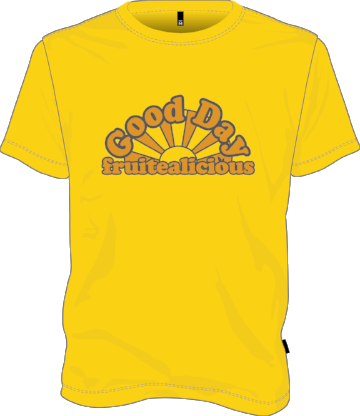 Show your Fruitealicious Love In one of our T-Shirts! 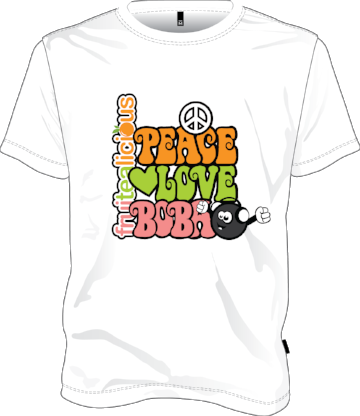 Our shirts are available in different sizes and colors. Click on a shirt below to learn more! Don’t forget, we make some killer drinks too! Whether you love the classic drinks or are looking to upgrade your drink game, we can make it happen! Check out our menus here. But most importantly we want you to know about our Love your drink guarantee. We’ve all been there as customers, when we feel like we go into a business to fork over our hard-earned money just to end up unsatisfied, knowing we could have gotten more out of it. We understand our staff will make mistakes as well as the possibility that a new drink choice isn’t what you had imagined, so PLEASE don’t just walk out unhappy. If you are not completely happy with what you ordered, please notify any of our staff. Our team will be happy to remake it for you. We insist! Our Fruitealicious family extends further than our employees! We are completely invested in not only empowering our employees, but our customers as well. We all know that people do their best when they feel their best, and we want to extend our positive influence to everyone! Started in Carrollton and with no outside investment have expanded based on the idea of building a solid foundation focused on company culture and a commitment to our fans. We thank all of our wonderful fans who have supported us over the years in helping make our dreams come true. 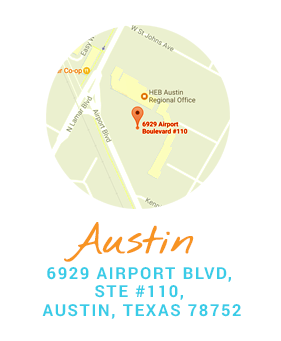 We are always hopping from one location to another so if you see us, we’d love to meet you! Fri, Sat: 9 a.m. - 10 p.m.
Sun: 9 a.m. - 8 p.m. Thank You to Our Awesome Fans For Your Unwavering Support! Our Austin Store is Officially Open!